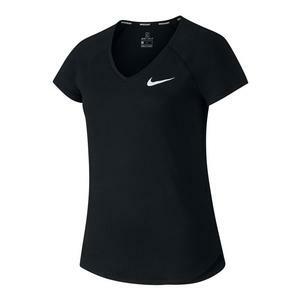 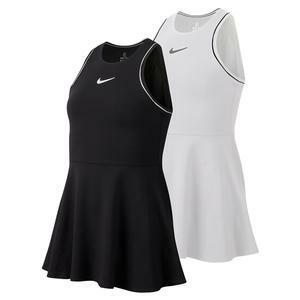 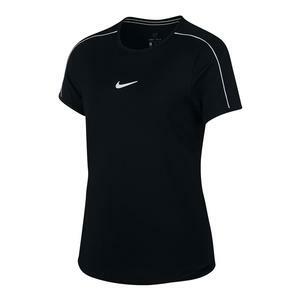 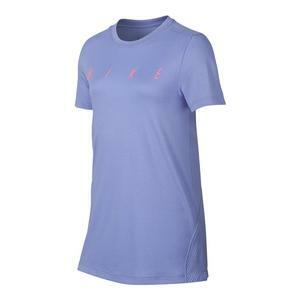 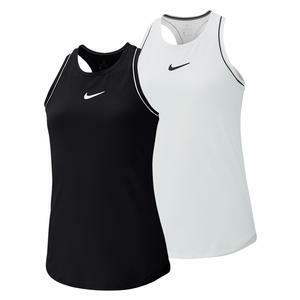 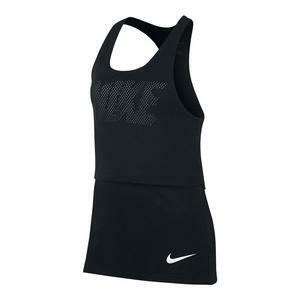 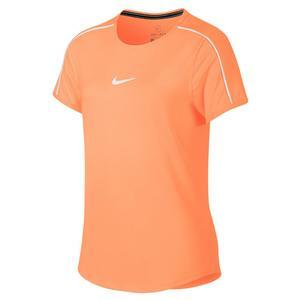 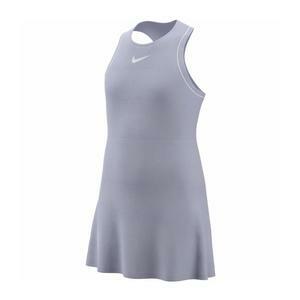 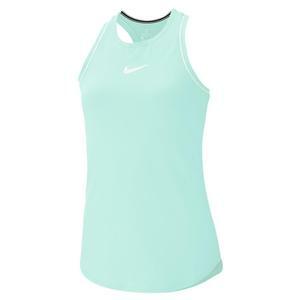 SALE Nike Girls` Court Pure Tennis Top $40 45% OFF $22 Size: XL only. 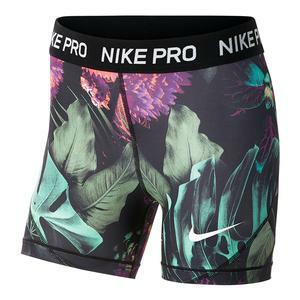 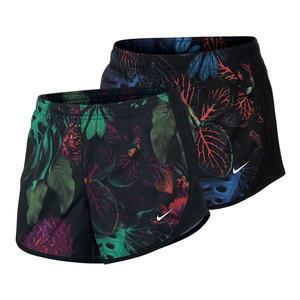 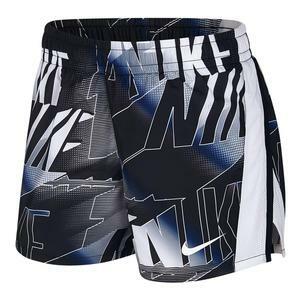 SALE Nike Girls` Pro Print Short $30 45% OFF $16.50 Size: XS, S, XL only. 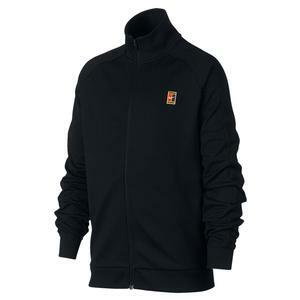 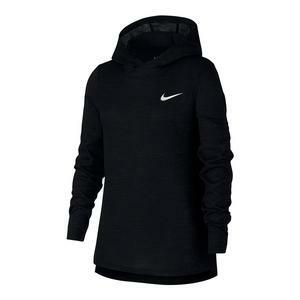 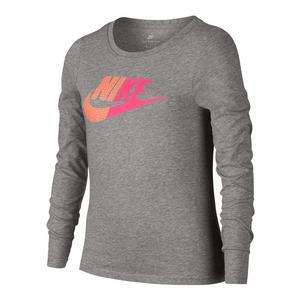 SALE Nike Girls` Long Sleeve Sports Top $25 45% OFF $13.75 Size: XS only. 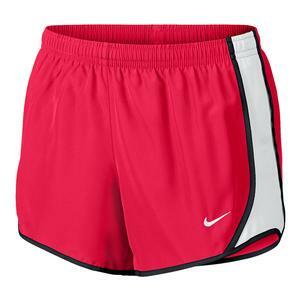 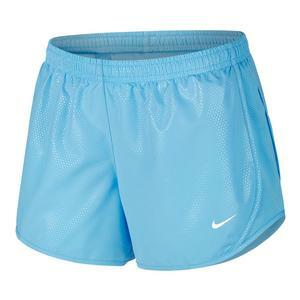 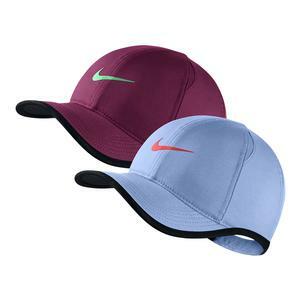 SALE Nike Girls` Dry Tempo Running Short $28 45% OFF $15.40 Size: XS, S, XL only. 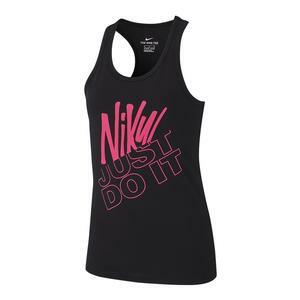 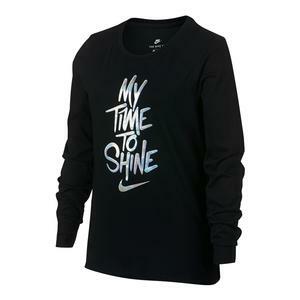 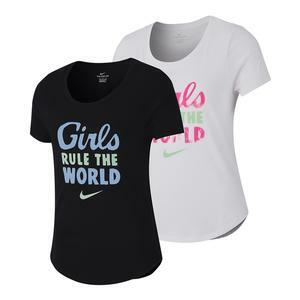 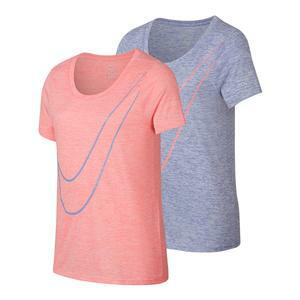 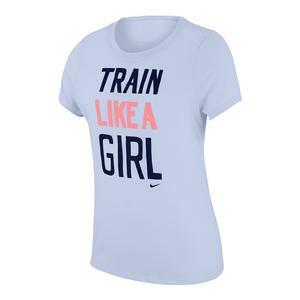 SALE Nike Girls` Dry Train Like a Girl Tee $20 35% OFF $12.97 Size: XS, S, XL only. 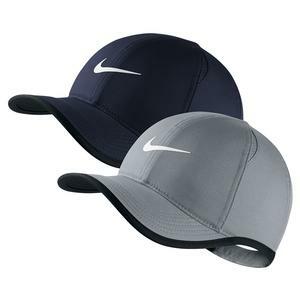 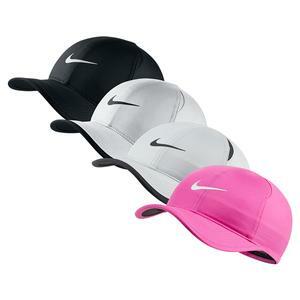 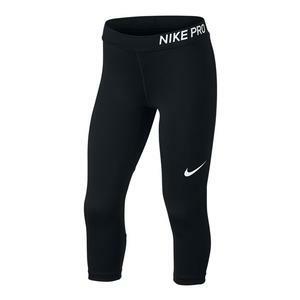 SALE Nike Girls` Pro Capri Black and White $35 45% OFF $19.25 Size: XS only. 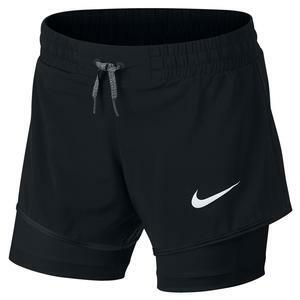 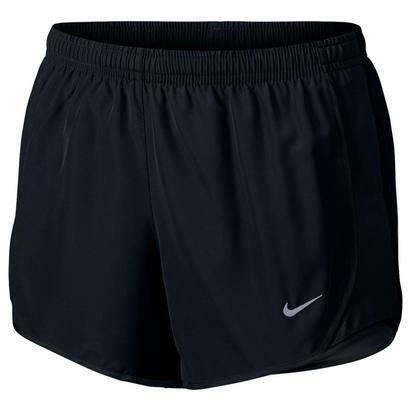 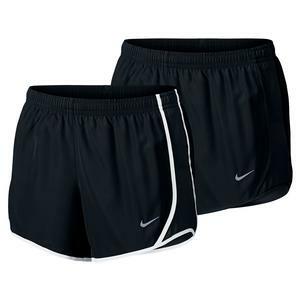 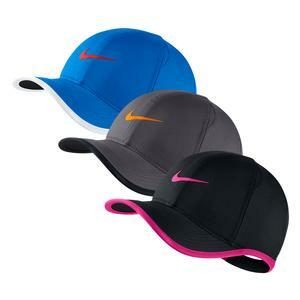 SALE Nike Girls` Dry Tempo Running Short Black $25 Size: XS only. 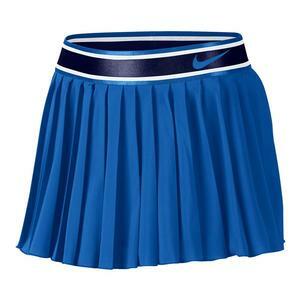 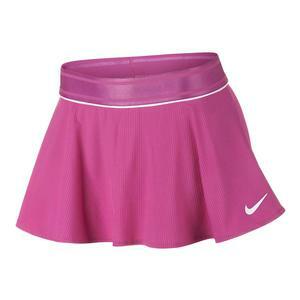 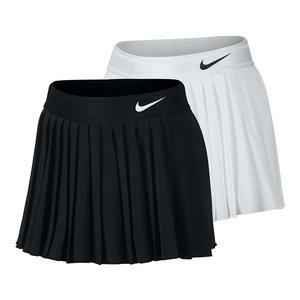 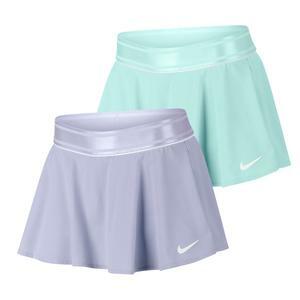 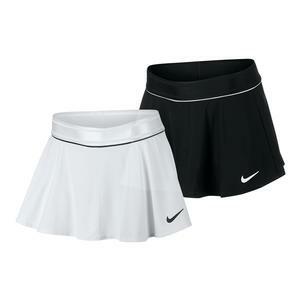 SALE Nike Girls` Court Victory Tennis Skort $50 34% OFF $32.97 Size: XS, S, XL only. 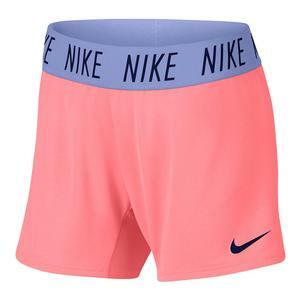 SALE Nike Girls` Dry Tempo Running Short Racer Pink and White $20 35% OFF $12.97 Limited stock available.